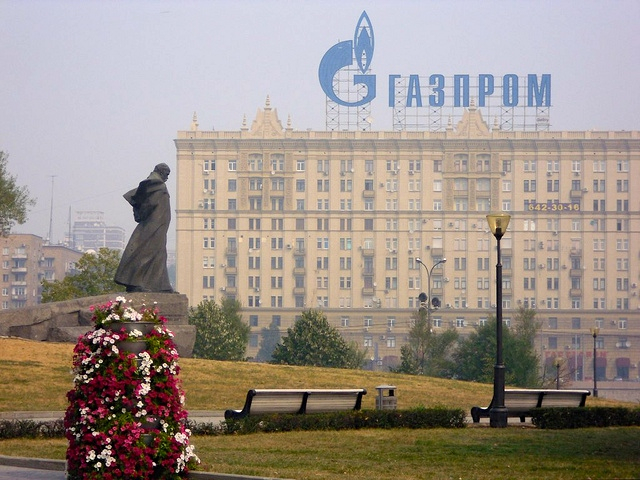 The Bulgarian government has proposed a package of energy cooperation projects to Azerbaijan. 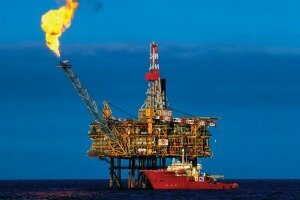 It remains unclear if the massive deal is part of a swap of property linked to a plan to divest 17% of Azerbaijan’s shares of Greek gas operator DEFSA to a third country. 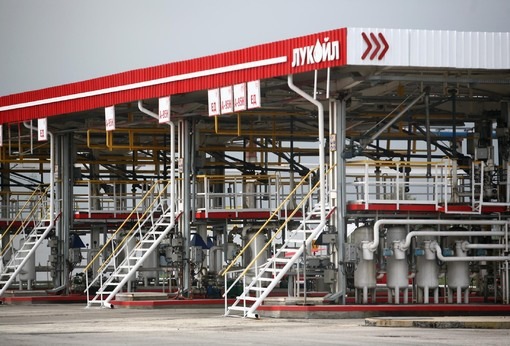 Greece is set to agree the sale of its natural gas grid operator DESFA to Azeri state energy company SOCAR, a senior official directly involved in the talks said yesterday (18 June). 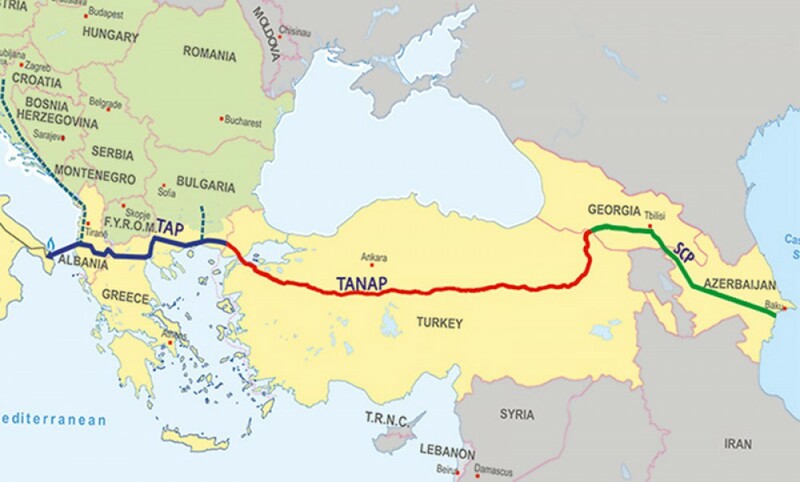 The deal appears to raise the chances that the Trans-Adriatic Pipeline (TAP) will win its bid for Azeri gas, against its competitor Nabucco. 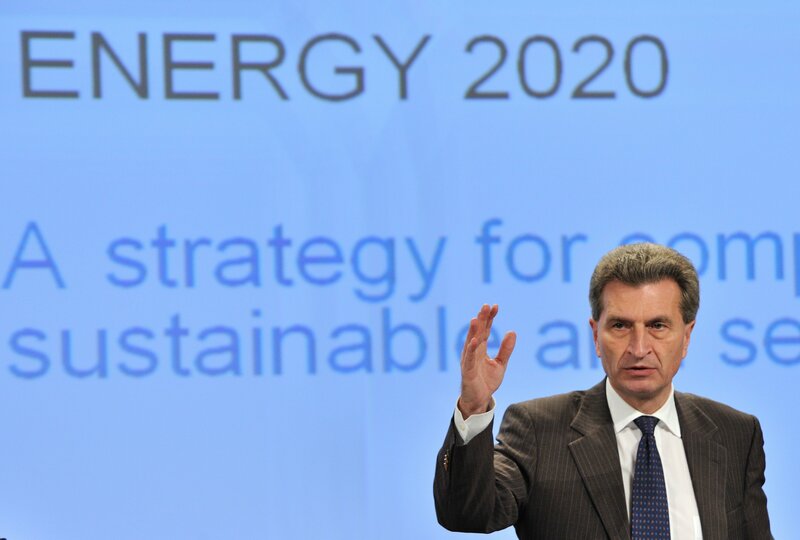 The EU's Energy Commissioner Günther Oettinger welcomed the signature today (13 February) of an agreement between the governments of Italy, Albania and Greece to build the Trans-Adriatic pipeline TAP, as a possible component of the Southern gas corridor linking the EU to the resource-rich Caspian region. 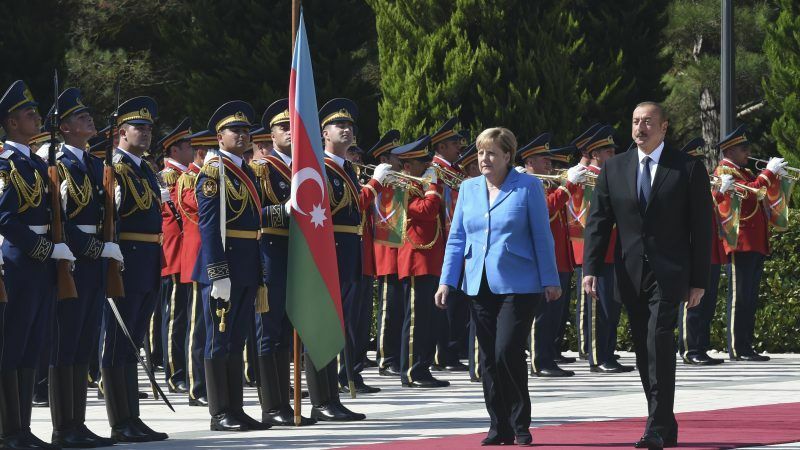 Representatives of Nabucco and TAP, the rival pipelines planned to carry gas from the Shah Deniz II offshore field in Azerbaijan, both told EURACTIV they were in a better position to obtain the contract. 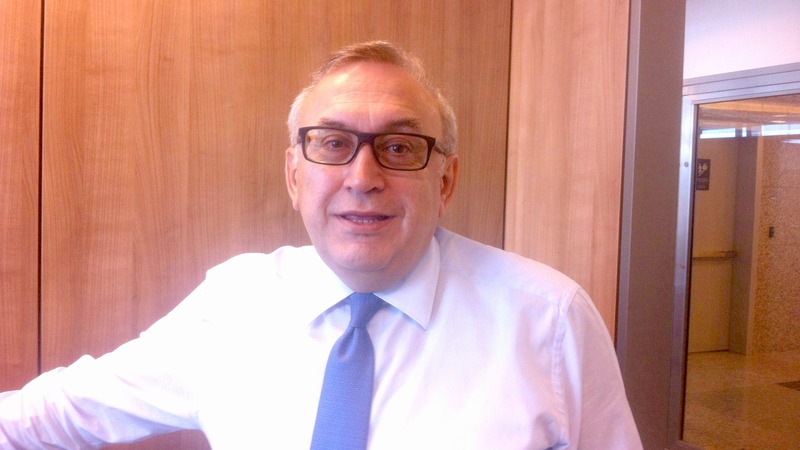 A decision by Azerbaijan is expected in June. 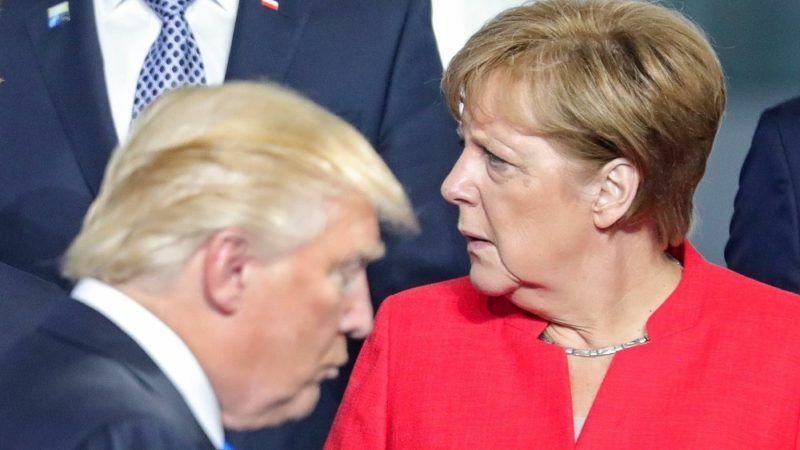 The Trans-Adriatic Pipeline (TAP ) group has agreed offer up to 50% of its shares to the Shah Deniz gas consortium - made up of Azerbaijan's state gas company SOCAR and leading European energy partners. 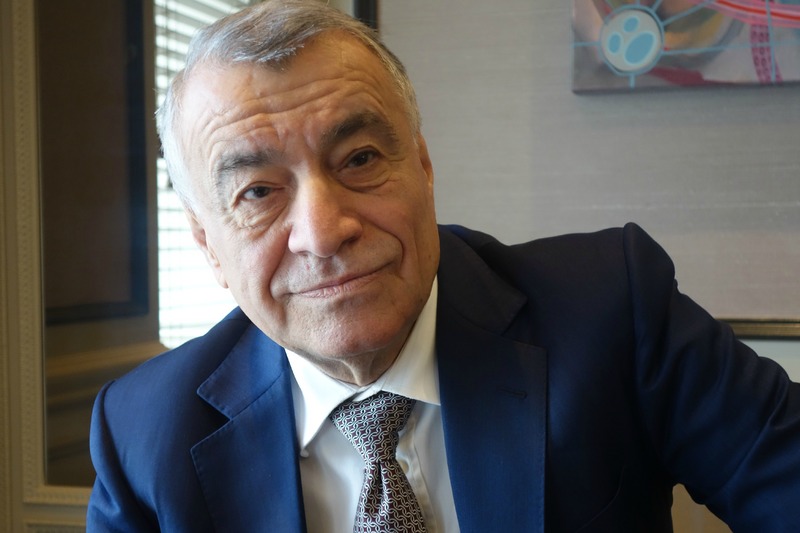 The deal follows the rival Nabucco pipeline's recent decision to give the Caspian Sea gas consortium the chance to acquire half of its shares. 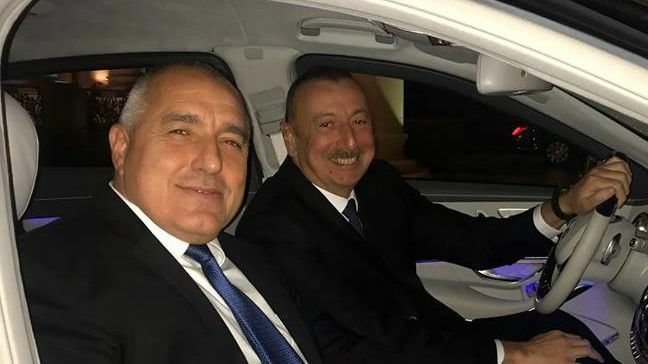 The companies behind the Nabucco pipeline have agreed to give Azerbaijan's Shah Deniz gas group a stake in the project to pipe the country's gas to Europe, boosting its prospects against the rival TAP project. 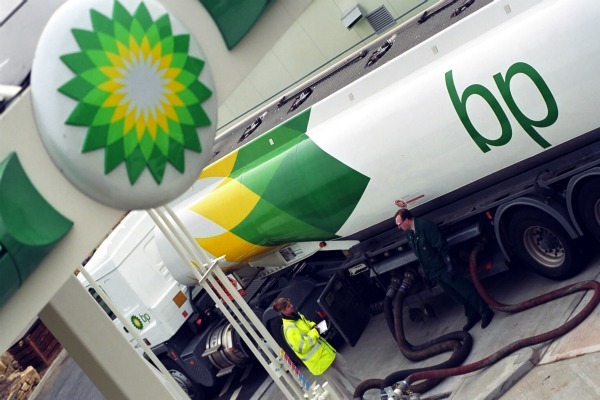 UK oil major BP said it was no longer considering shipping gas from its Shah Deniz field in Azerbaijan through the Nabucco pipeline, dealing a blow to the troubled European project. But the European Commission said the “full-scale version” of Nabucco was still the main option under consideration. 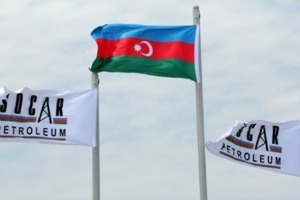 Azerbaijan has eliminated one of the main competitors bidding for the gas of the Shah Deniz II offshore field, apparently over concerns that one of project's partners, Greek gas company DEPA, would not be able to carry on with the project. 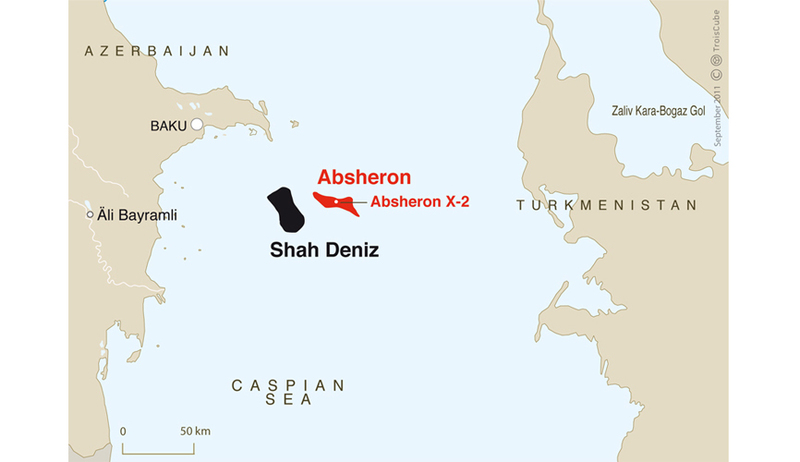 Azerbaijan has delayed until March 2012 a decision on which bidder will get natural gas produced as part of the Shah Deniz field's second stage. 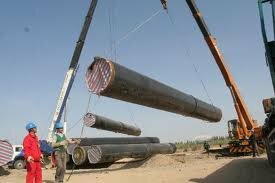 Nabucco and three other pipeline projects are competing in the auction and results were expected this month. 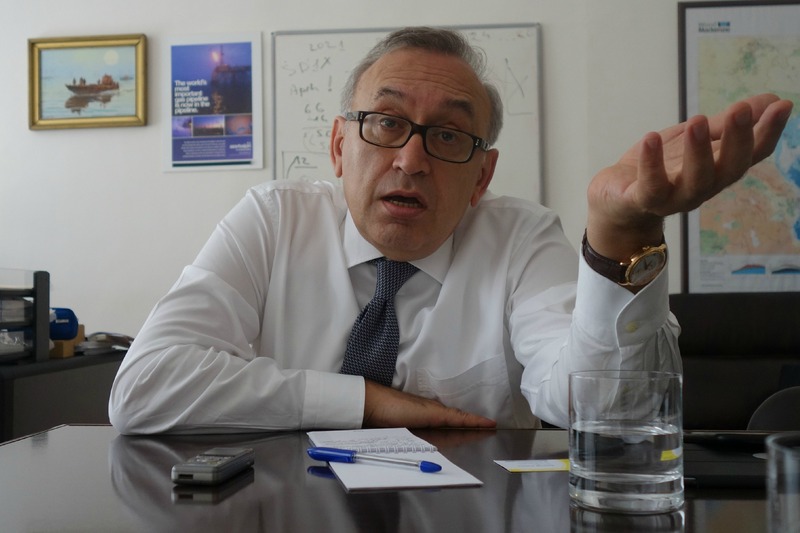 A smaller, cheaper alternative to the EU-backed Nabucco pipeline could be the best choice to carry Caspian natural gas to Europe, though Nabucco retains US political support, Washington's special envoy for Eurasian energy said in Baku.